Weight loss is a tough and long term sport. It starts with inevitable frustration, while you are learning the ins and outs of the process, and then follows a symptomatic curve. The first month is frustrating and hard, since you are changing your lifestyle, and then things come together. But after the second and third month where things look great and you are making lots of progress, then follows the inevitable plateau. This article will offer you a shortcut, if you will, and help you speed the process once again. If you want to get rid of belly fat then traditional weight loss methods will only frustrate you some more. You need shortcuts in order to enhance efficiency. 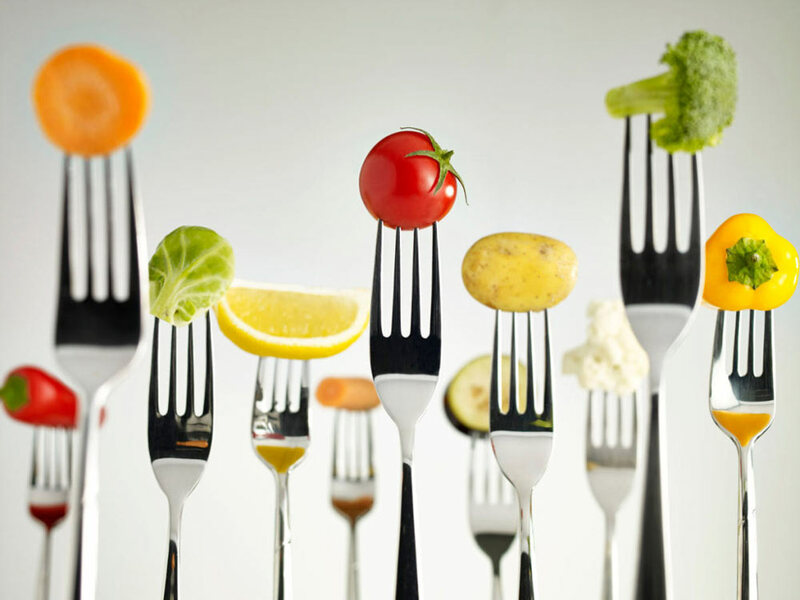 This article will tell you exactly how to change your diet, in order to lose belly fat fast. 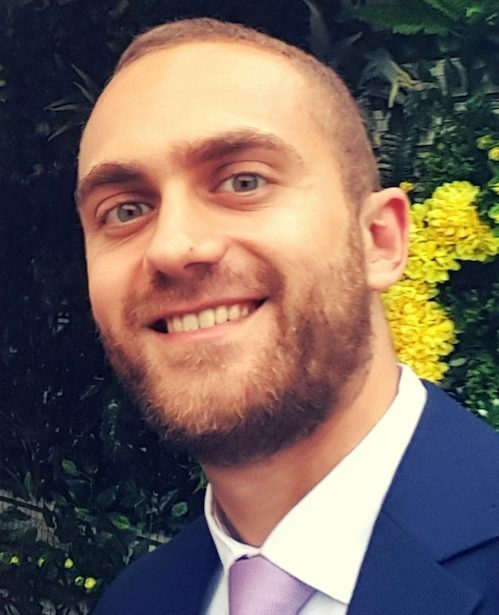 Some hacks will have to be implemented for weeks to an end, while others will have a more dramatic effect in less than a month. You’ve probably heard that diet is 80% of the legwork, and exercise is simply a minimal push in the right direction. I won’t entirely agree with that, since intense workouts like the ones on Beachbody on Demand can cut through stone, yet alone fat tissue, but I have to admit that diet is incredibly important. So before you even start thinking about working out, you will have to change your diet. In all fairness, you’ve probably done that anyway, and the reason you are here is to find out about more overlooked yet effective shortcuts. Be that as it may, I’ll still have to go over some basics. So here is a checklist. Eat more and smaller meals per day. You will keep your metabolic rate up and your satiety to a satisfactory degree throughout the day, preventing you from eating junk food. You will also feed the muscles throughout the day, promoting growth. Avoid processed sugar. Completely, and without alternative. Stay away from sweetened beverages as well. Raw Honey is all you are going to see for a month, and that is limited to one table spoon per day. Get used to it. Drink lots of water and nothing else. Tea is fine, but you are not going to, in any situation whatsoever, drink alcohol, juice, carbonated drinks. More protein. Of course, at the expense of eating less carbs. You cannot simply raise your protein intake without cutting off from somewhere else. More fiber. Or in other words eat your recommended dietary fiber intake. Since most people, you see, never actually satisfy their daily recommended quota. With these principles in mind, you are ready to introduce shortcuts. So let’s begin. That belly isn’t going to shrink all by itself. Curcumin has a direct effect on your abdominal fat tissue. It prevents fat from accumulating and spreading, and represses bad estrogen to help you with your exercise program as well. Curcumin however, does not have decent absorption properties. It means that it will pass through your digestive track, and have a minimal to no effect at all. So in order to hack your body and get the most out of curcumin, you’d want to mix some black pepper as well. It contains piperine, which is proven to increase the absorption properties of curcumin. 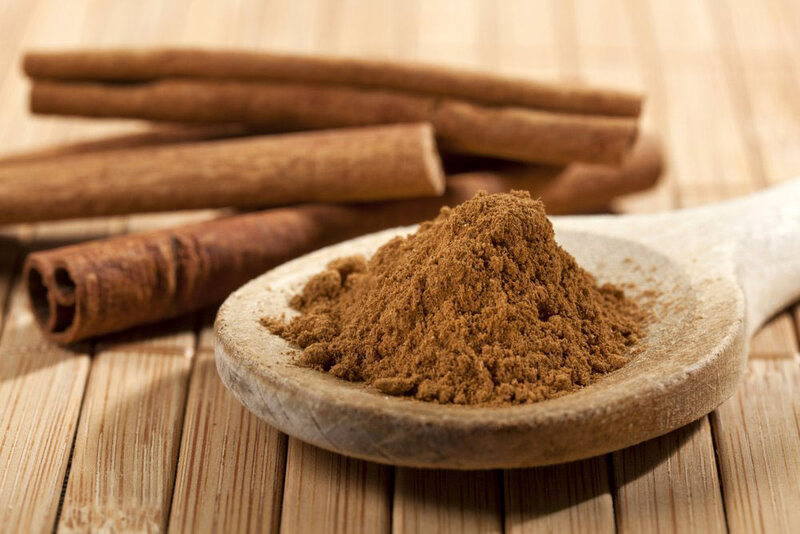 Cinnamon will dramatically lower the blood sugar concentration, and help you become more insulin sensitive. This helps a lot in reducing your fat belly. All you have to do is sprinkle some cinnamon powder on each and every snack from now on, and that’s it. If you don’t enjoy the taste however, try swallowing a whole teaspoon of cinnamon per day- half in the morning, half in the afternoon. Cumin seeds will suppress appetite and flush free radicals from your digestive system. It will speed up your metabolism as well. 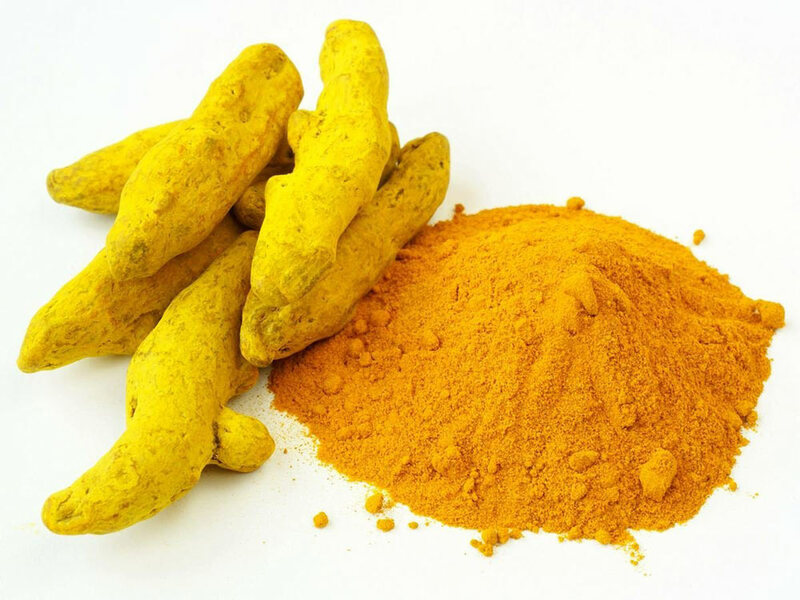 This hack, along supplementing your diet with curcumin and black pepper, is probably the most effective diet trick when it comes to weight loss and especially getting rid of belly fat. 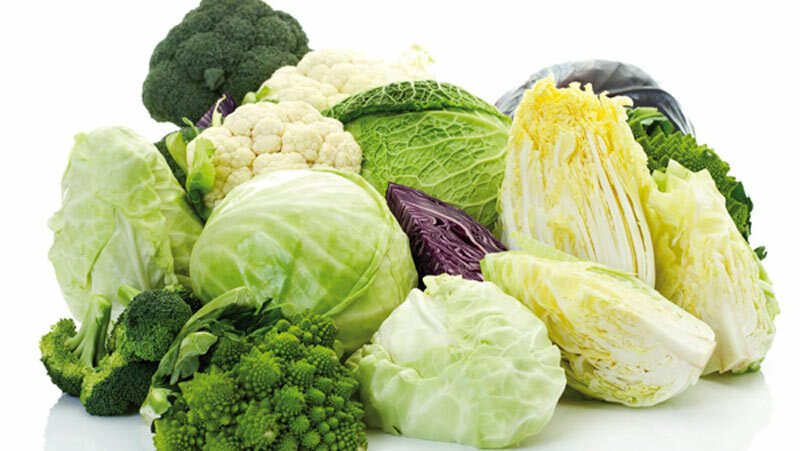 Cruciferous vegetables such as broccoli, cauliflower, cabbage, turnips, brussels sprouts and kale, contain a healthy dose of Indole-3-carbinol. This compound will have a dramatic effect on weight loss and establishing hormonal balance. Namely, Indole-3-carbinol will modify certain genes within your adipose tissue (fat tissue), and is especially effective in reducing visceral fat, the most dangerous type of fat that surrounds your abdomen and vital organs. This compound will also reduce your bad estrogen, and prevent unhealthy rates of testosterone conversion into estrogen. 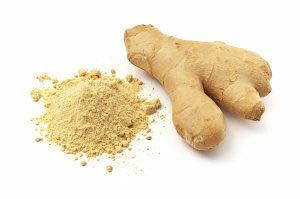 Ginger root, especially the raw variety, will help you get rid of excess belly fat. It is packed full with powerful antioxidants, and is a very effective diuretic as well, detoxifying your body. It improves leptin levels (the hormone associated with satiety) so you will feel full after a meal, and rarely overeat again. Ginger also suppresses cortisol production, so it can help you lower your stress levels as well. The most notable thing though is that ginger will lower blood sugar concentration, increasing insulin sensitivity. Lemon serves as a powerful detox fruit, so drinking it on an empty stomach can really make a lot of difference. Warm a glass of water, squeeze a fresh lemon and drink every morning for the next month or two. These two vitamins will help your digestive enzymes to function properly and in turn prevent excess fat accumulation around your abdomen. Mexican root combines a healthy dose of these vitamins, but you can supplement with tablets as well. Food is your biggest ally when trying to lose belly fat. All you have to do is be consistent with these hacks and tricks, and you will start noticing a difference after the first week or two. Till then, don’t overstress about your weight loss journey, and start setting the fundamentals of healthy eating so you stay with them for good.